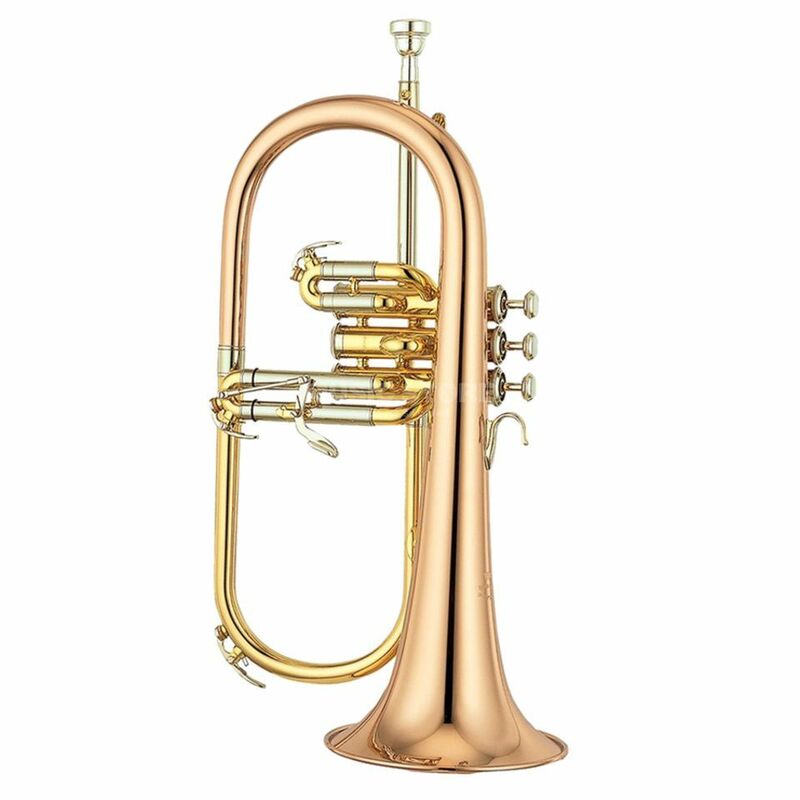 The YAMAHA YFH-631G Bb-Flugelhorn is played by many famous musicians all over the world. The sound is rich and powerful so that the player can choose a wide range of colors of sound. The bell of the YFH-631G is made out of yellow brass and offers a soft and mellow sound. This gets the musician a traditional feeling of playing. The high-quality lacquer is shining and resitant from outter influences. Because of using Monel valves you can play difficult and fast passages on an easy way.